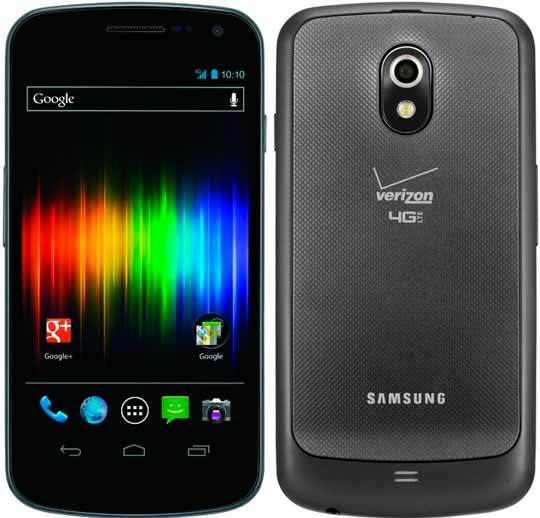 Verizon are dealing very aggressively with their Samsung Galaxy Galaxy Nexus for a while. Its available without any contract just for $350 for the last few weeks. Now if you are willing to buy new contracts with your Galaxy Nexus then i have a very good news for your. Many online retailers offers the phone completely free with a new 2 years contract. Both Best Buy and Amazon are offering the Galaxy Nexus for free. Best Buy prices the Galaxy Nexus at $0 whether your signing a new contract or upgrading, while Amazon Wireless sells it for free with new contracts and for $50 for upgrades. LetsTalk and Wirefly also offer the Samsung Galaxy Nexus for Verizon, but its price tag there reads $50. And unfortunately Verizon's web site still lists the phone at $99 with contract.